Plant Extracts for Innate Natural Color! 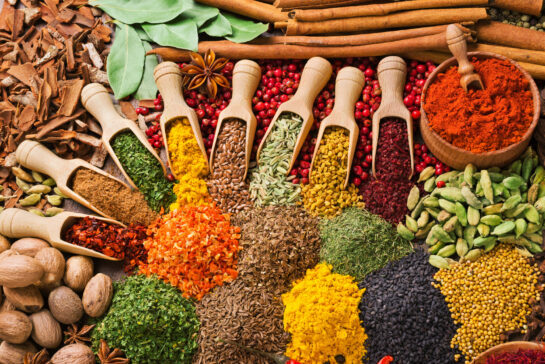 As more people seek out natural and organic products, there are many new natural ingredients available including ingredients that impart an innate natural color. This is great news because we can now use natural ingredients to achieve results previously only attainable using synthetic, sometimes undesirable ingredients. In our quest to constantly innovate and produce only the finest natural and organic products, we research and test as many of these new ingredients in our cosmetic lab as possible. It’s fun to discover if an ingredient works as expected and to have the hands-on, visceral experience of testing the final products using those ingredients. This is truly the intersection of science and nature and in my humble opinion; it’s absolutely fascinating! Natural Extracts = Innate Natural Color! 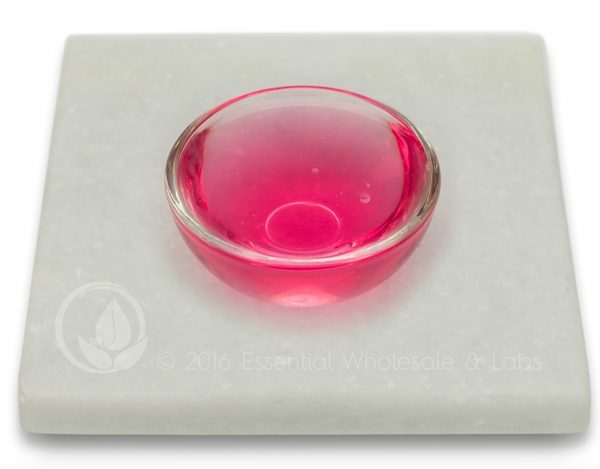 One of the newest ingredients in our lab is natural plant extracts used to impart their innate color to products. These are fun powders from plant sources expertly combined to not only provide their beautiful innate color but to also impart the skin-loving benefits of each plant. This is a double plus! Not only do we get to have fun colors previously reserved to FD&C colorants, we now get the benefits of each extract! In our testing, the color has stayed vibrant and true under normal conditions. 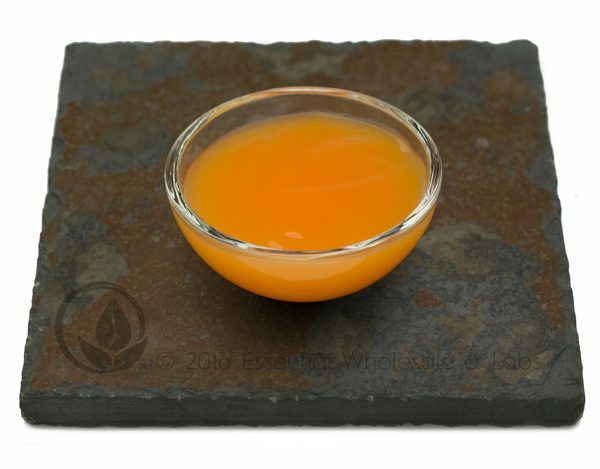 Some of the extracts used include Red Seaweed Extract, Neem Leaf Extract, Neem Flower Extract, Ivy Gourd Fruit Extract, Eggplant Fruit Extract, Aloe Flower Extract, Holy Basil Leaf Extract, Turmeric Root Extract, Rubired Grape Extract, Purple Sweet Potato Extract, and Basil Leaf/Flower Extract just to name a few. This list surely looks more appealing on the ingredient deck of your natural product than having to list and FD&C number. 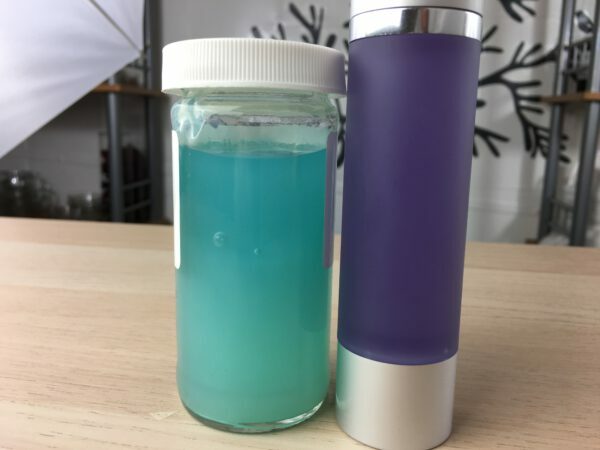 In our experiments, the only times we have witnessed a color change is either by changing the pH of a product or by leaving it in direct sunlight. We noticed that the beautiful purple of the Marionberry Aloe Gel turned an equally vibrant and beautiful blue when exposed to direct sunlight for 30 days. The change wasn’t immediate, but over time it was very noticeable. This has no effect on the product other than the change in color, but it’s something to consider when choosing how to package your product and how it will be exposed to direct sunlight. 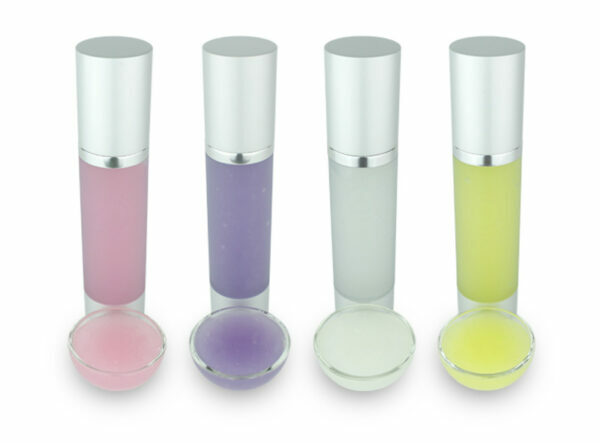 We often get questions about why some of our newer products are artificially colored. This, of course, is a reasonable assumption as these vibrant colors have only been available if choosing traditional FD& C colorants. The good news is that we have now started switching out the FD&C colorants in products and are now using the innate natural color imparted by these lovely plant extracts. It’s a win all around! Check out these Essential products that have beautiful innate natural plant extract color! We will continue to add more products to this lineup and if you have ideas, please let us know. And while we don’t sell these extracts online, you can always work with our private label department to create unique products for you using any of these extracts.